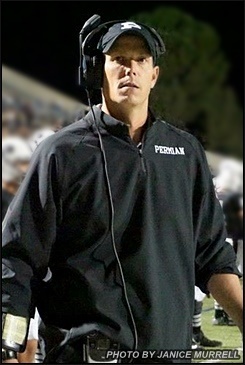 Jeff Ellison is the new head coach of the Permian Panthers. 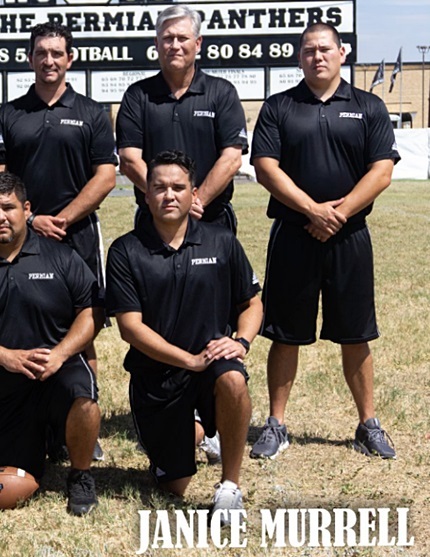 Ellison begins his first season as head coach after serving as the assistant head coach and offensive line coach for the past five seasons under the recently retired Blake Feldt. Ellison has deep West Texas roots, growing up in Whiteface and playing college football at McMurry University in Abilene. 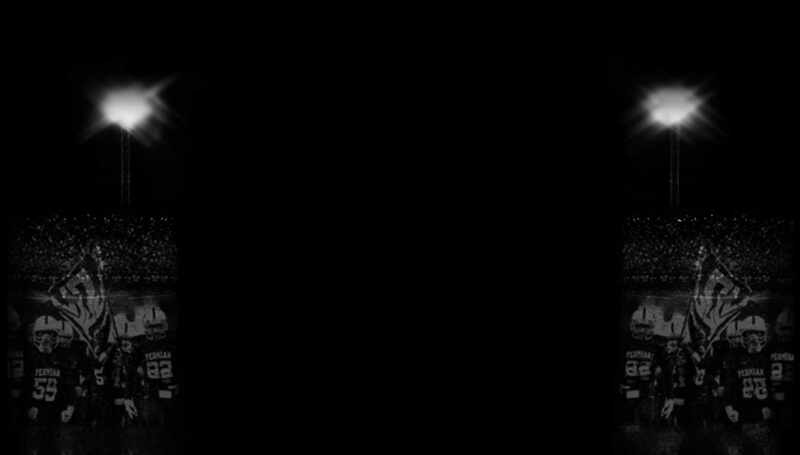 After graduation he served as a graduate assistant on Steve Keenum's staff. After a year at Lubbock Estacado Ellison moved on to Breckenridge, serving under Blake Feldt. 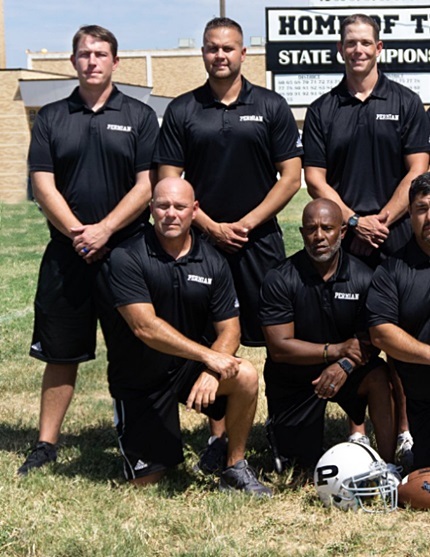 Ellison spent seven seasons as the offensive line coach at Galena Park North Shore before reuniting with Feldt at Permian in 2013.